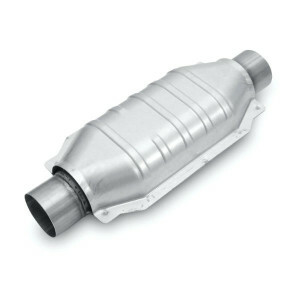 Catalytic Converters: Everything You Wanted to Know! If you’re like many of my readers, you started searching for information about catalytic converters because you didn’t pass an emissions/smog test or your check engine light recently came on. Well, if this sounds like you, then you’ve come to the right place. Why are they required on all cars and trucks in the U.S.? Why did my converter cause me to fail my emissions or smog test? How much does it cost to replace one? Do I need a direct fit or universal converter? 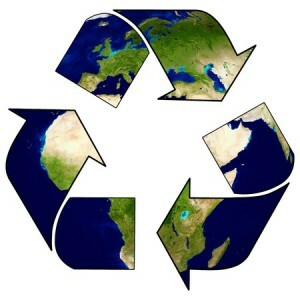 Why can’t I order a converter online if I live in California or New York? 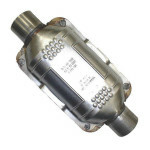 This guide will help you understand what a catalytic converter does as well as help you find a replacement part for your vehicle. So, what is this mysterious device and why is it so important? 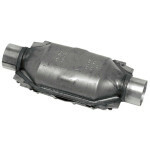 Catalytic converters work silently day in and day out. 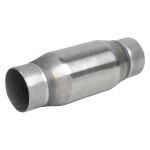 Its job is to eliminate any unburned fuel and toxic gasses in your exhaust before it gets sent out into the environment. This special device is essential to reducing vehicle emissions and greenhouse gasses. However, if there is a problem with it, it’s unlikely that the average driver will even notice the effects. 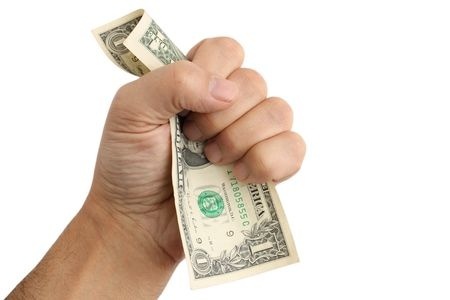 That’s why many readers get frustrated when their mechanic gives them an estimate to replace their converter for hundreds or even thousands of dollars. They immediately want to know if it’s actually necessary to replace or if they are being ripped off. More importantly, why is it so expensive to replace if their car is running just fine the way it is? 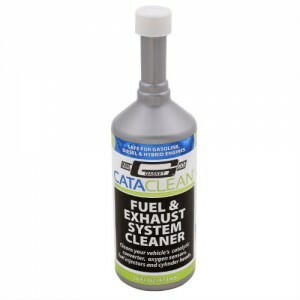 What Does a Catalytic Converter Reduce? 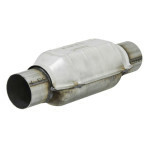 Since 1975, catalytic converters have been required in all cars and trucks in the U.S.. Overtime their design has changed, as well as their efficiency but they still perform the same basic job. 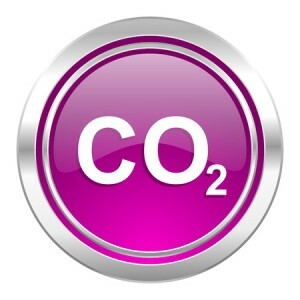 That is, to transform oxygen, carbon monoxide, nitrogen oxides and hydrocarbons into less harmful pollutants. The result of this chemical reaction is a mixture of carbon dioxide, water and nitrogen. This magic happens thanks to the help of a “catalyst” or a substance that causes a chemical reaction without itself being affected. One of the reasons catalytic converters are so expensive is because the catalyst inside this device is created using precious materials such as platinum, gold, palladium and rhodium. Where is it Located and is it Part of the Engine? 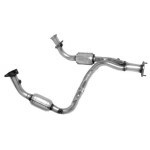 The catalytic converter is located between the engine and the muffler. In fact, it looks very similar to a muffler, however there is an oxygen sensor installed before and after the converter (more on this later). I should point out that it is part of the exhaust system, not the engine. Small cars will have only one converter whereas trucks and SUVs have two. This is one reason why replacing this part can be expensive – you don’t have to buy just one, but two! If you look under your car you may be able to see yours under or near the passenger side seat. However, if you can see your catalytic converter, it is very unlikely that you will be able to see any problems with it from the outside. The most common problems are with the delicate catalyst that is contained within the device. This, of course, makes it very difficult to identify the problem as well as the solution without the help of a mechanic.